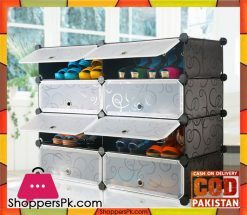 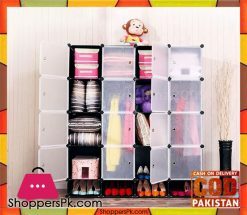 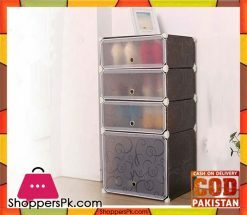 This DIY cube shaped closet organizer is a versatile unit that allows you to build and configure freely to fit different storage needs. 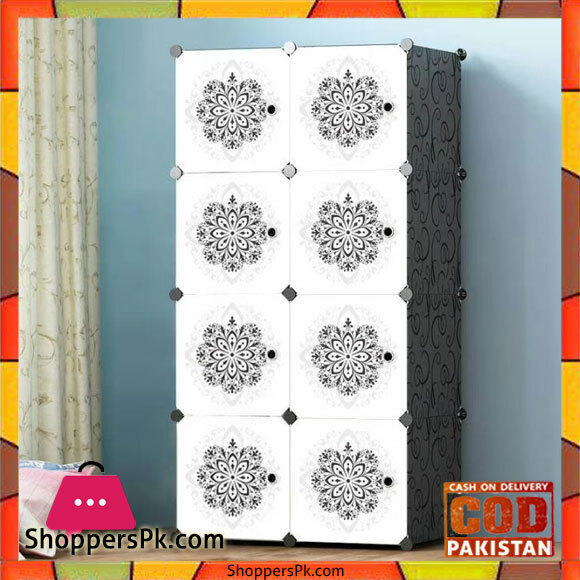 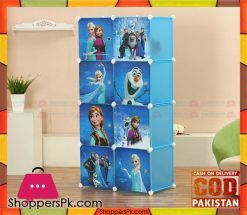 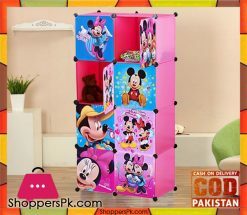 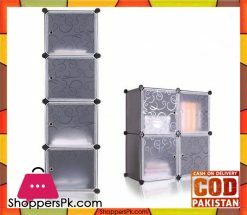 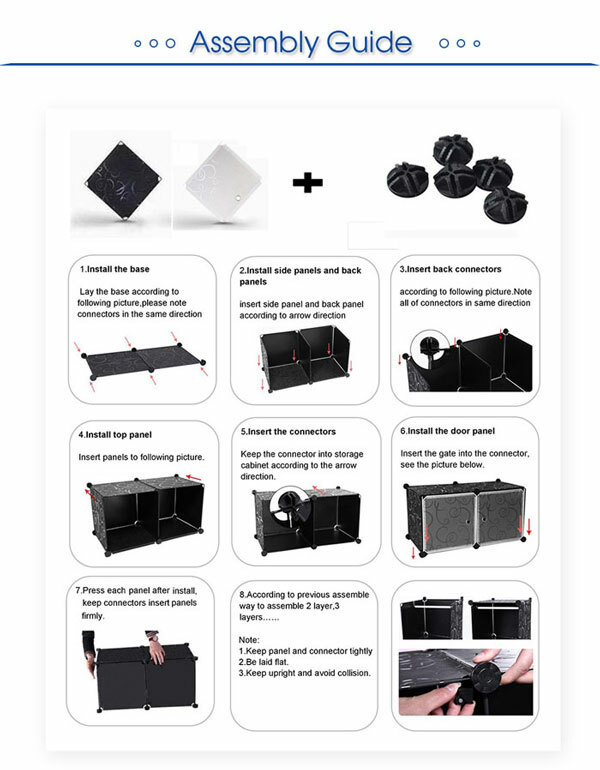 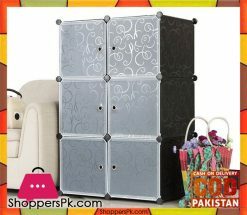 Featuring a smart design that will help you tackle even the most daunting storage problems, this affordable cube organizer can be easily arranged with closure panels and assembly pieces to accommodate your expanding storage needs.This space saving organizer/closet is perfect forthe kid’s room, garage, home office, or anywhere else. 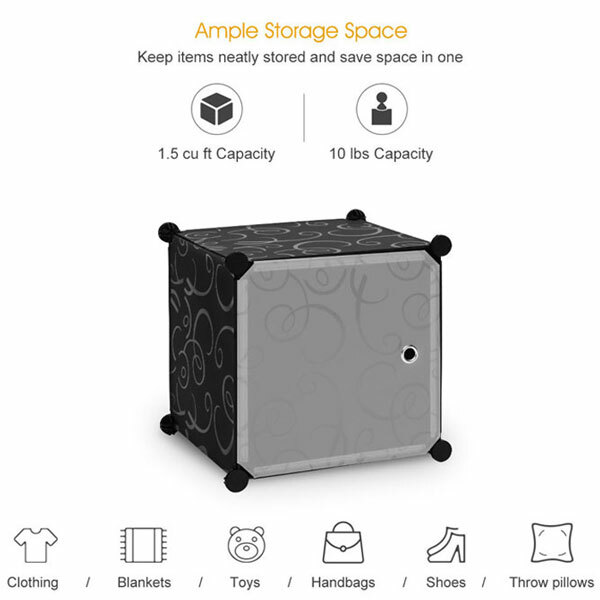 The stylish storage saver will allow youto discover space you never even knew you had.